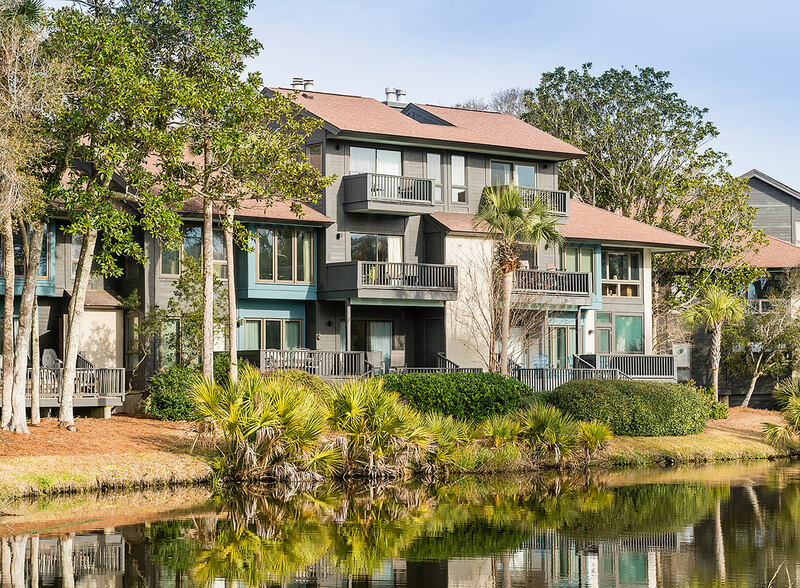 Ideally situated along the scenic 17th and 18th fairways of Turtle Point golf course, the traditional architecture of these villas creates a perfect haven for Island living. 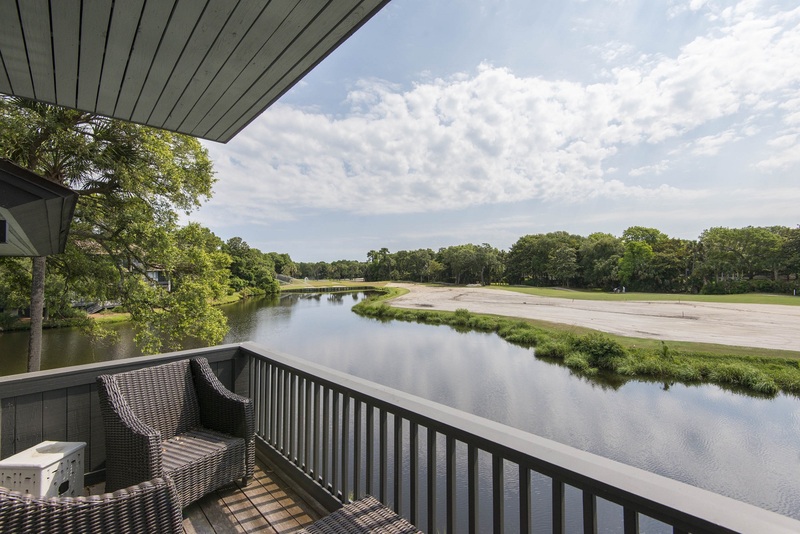 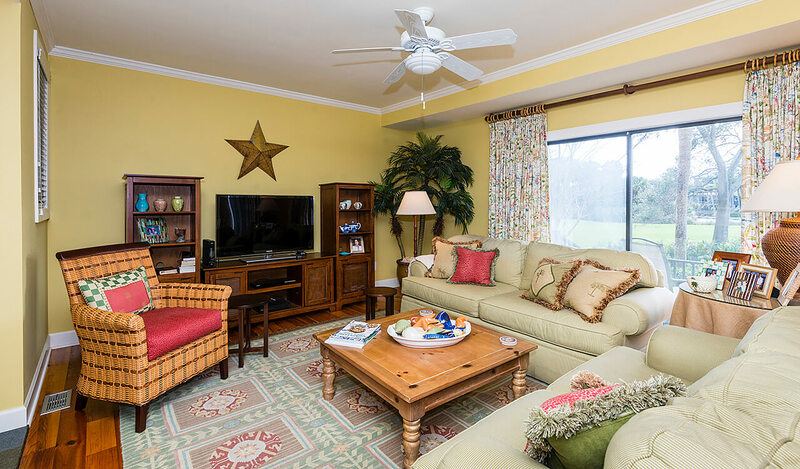 These villas feature open floor plans, fireplaces, skylights, sundecks, and screened porches to take full advantage of the surrounding golf and lagoon views. 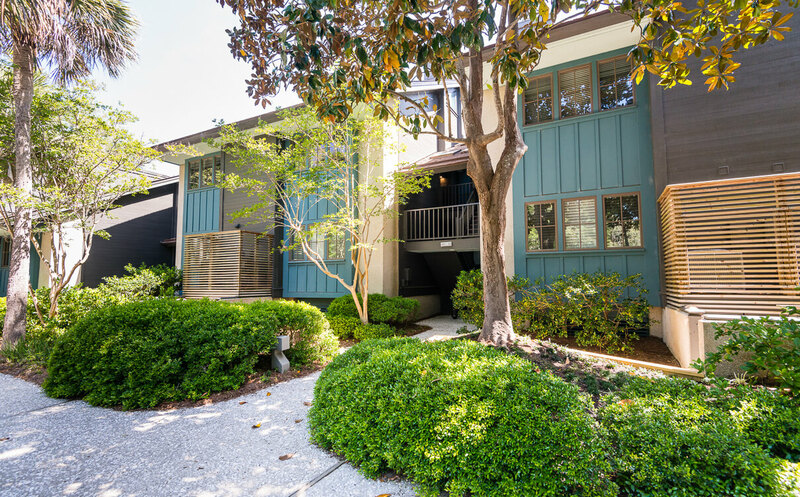 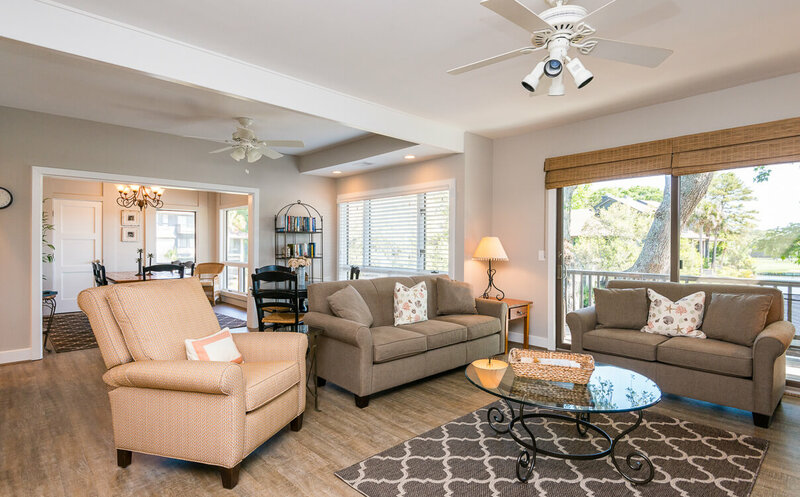 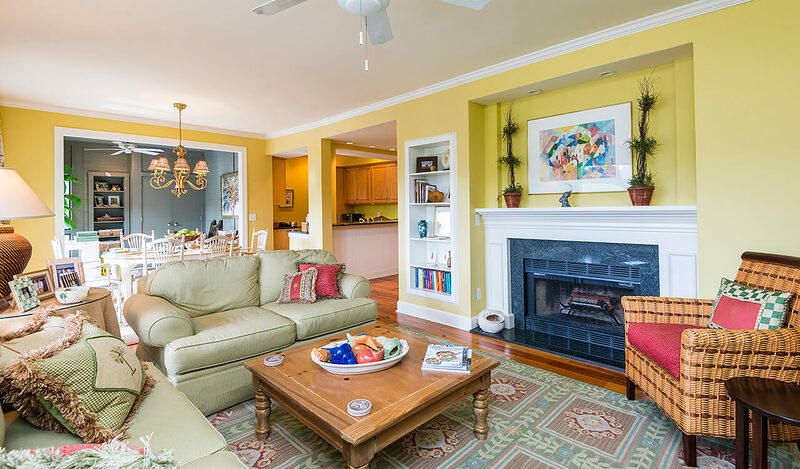 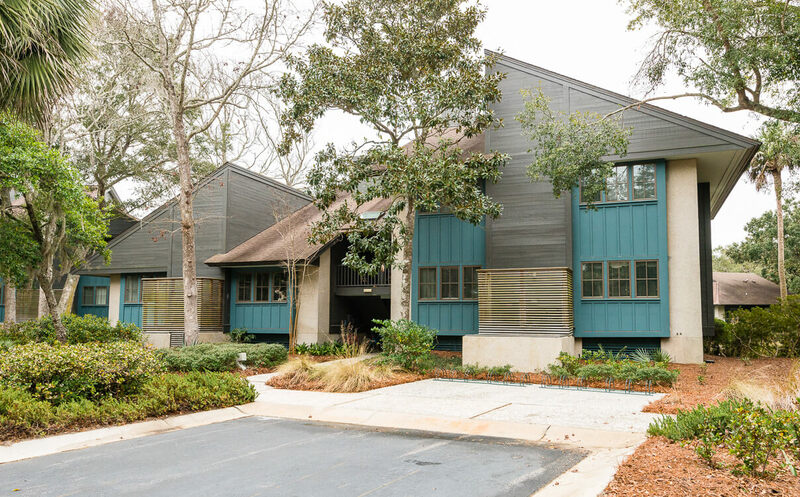 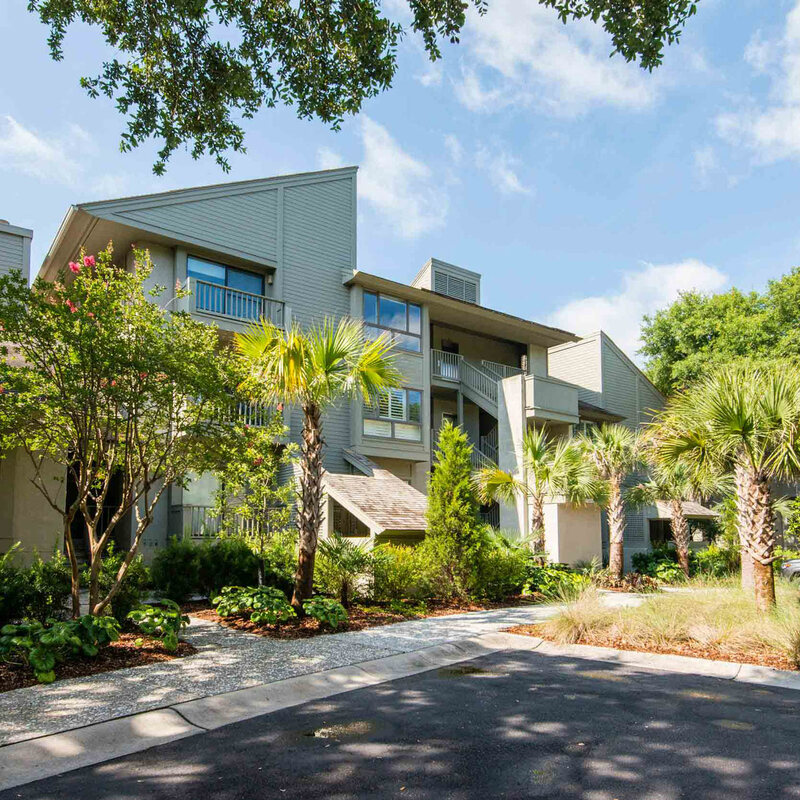 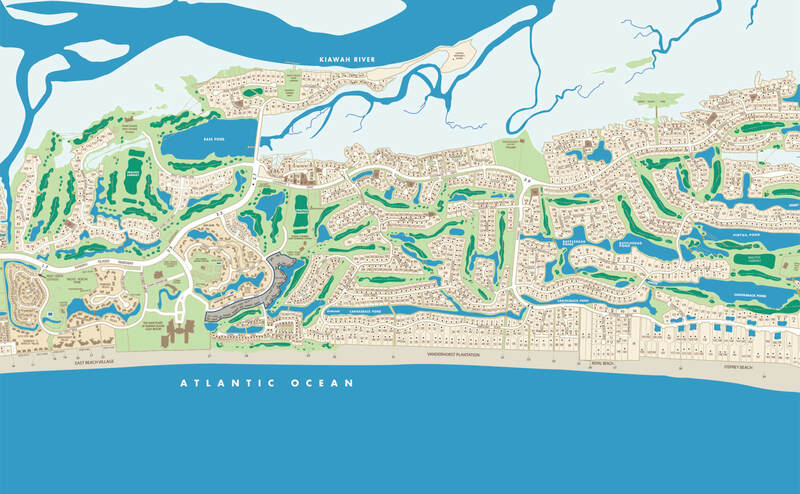 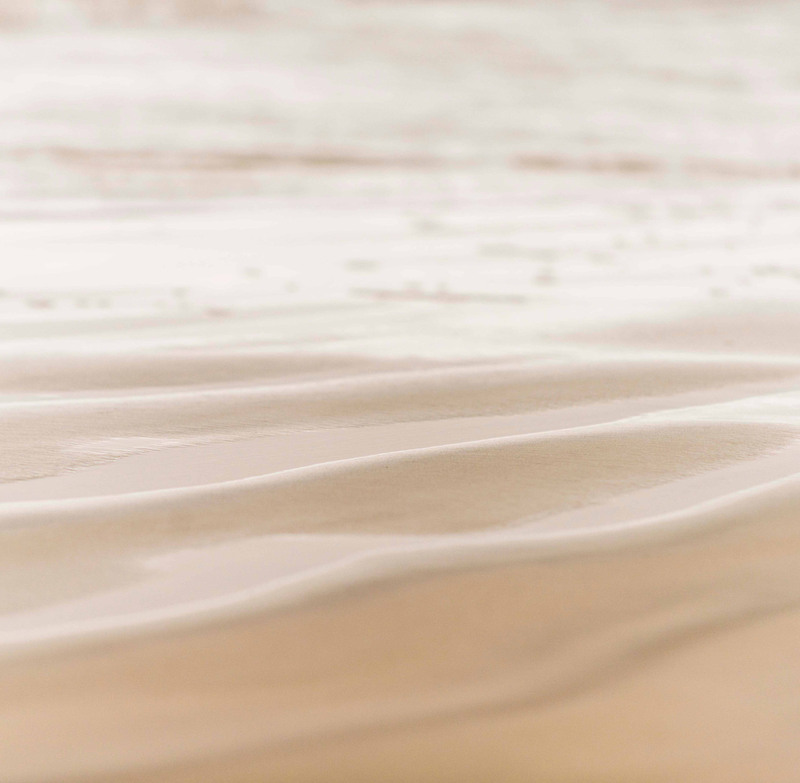 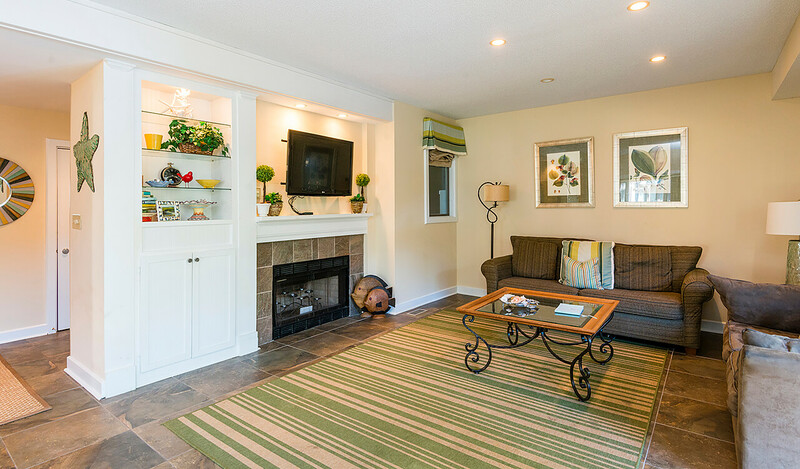 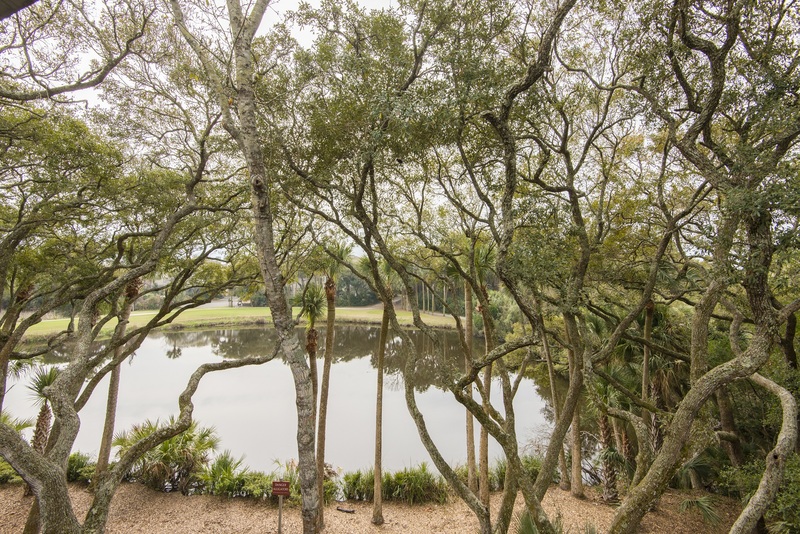 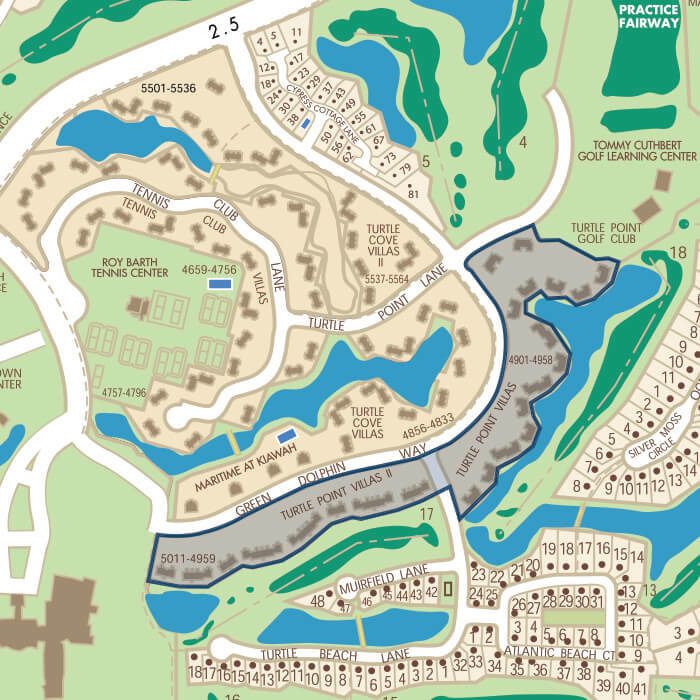 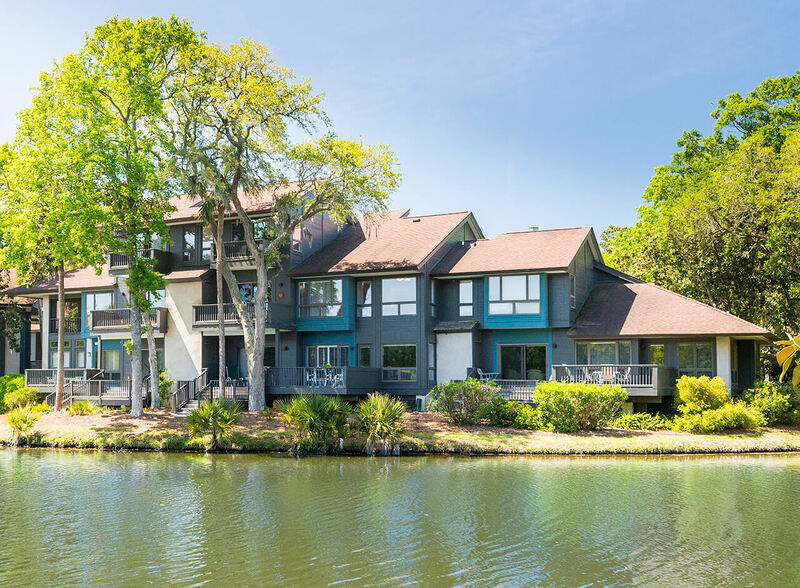 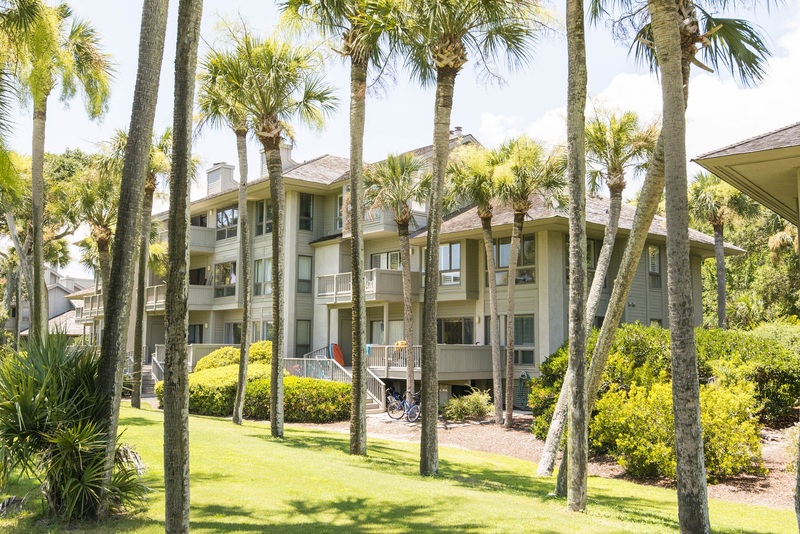 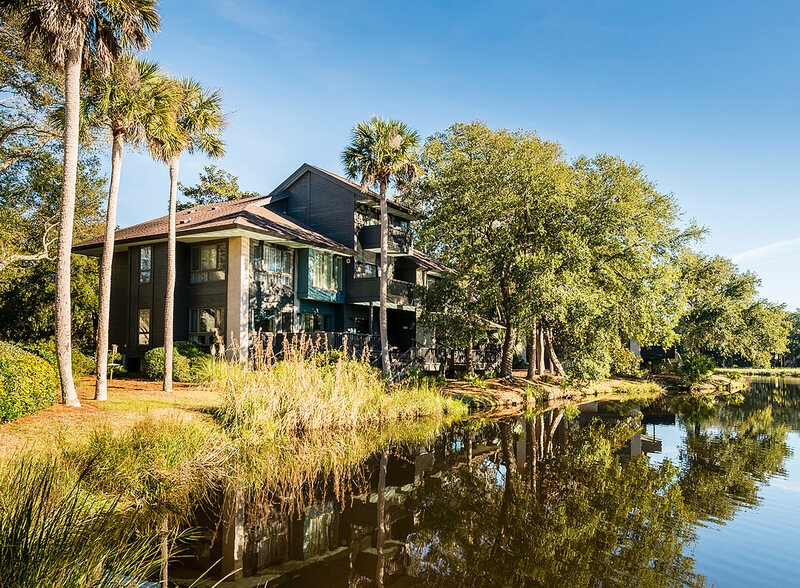 A convenient East Beach Village location allows access to Kiawah’s beach, tennis, golf, and world-class amenities.